With the warmer weather and the longer days, summer is the ideal season for construction. Though it may still be winter, city, county and state government officials need to be thinking months ahead and preparing for summer projects. Here are some actions public sector professionals can take now and considerations they need to make today to ensure their summer projects succeed. This is the first step a public official should make before beginning any project. It’s critical to define desired outcomes and clear objectives to establish measurable standards of success that all stakeholders agree with. Once everyone is on board, one can build a timeframe for project completion. 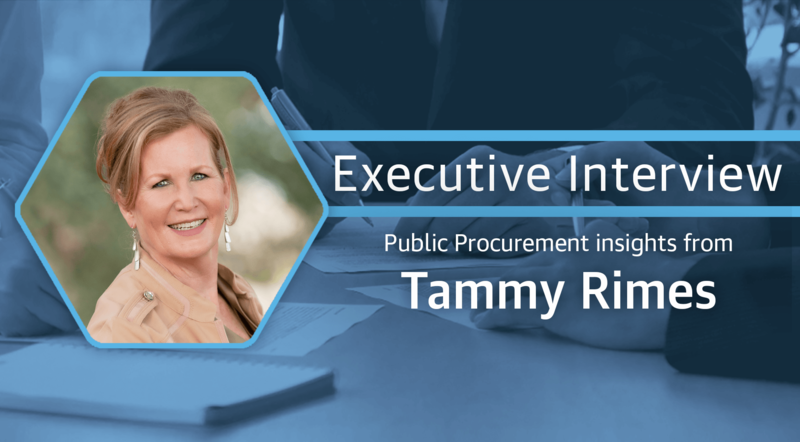 We’ve heard it over and over again in our Executive Interview series: Government agencies are expected to provide the same level of service with fewer financial resources. Grants can be a big help. We suggest bookmarking grants.gov, a website with a ton of information on available grants, grant eligibility and grant reporting—they even have an app. Keep in mind, grant funding comes with strings attached, so civil servants should evaluate every opportunity thoroughly. Here’s a tip from Lynn Sadosky, Director of Public Works for the Town of North Haven, Connecticut. Summer is the busy season for contractors. Government purchasing and procurement officers may have to get creative to entice their preferred contractors to take on their projects. Another way to attract a qualified contractor to a public project is to use Job Order Contracting (JOC), an IDIQ project delivery method. JOC contractors’ future work opportunities are tied directly to their performance—when they do quality work, they are more likely to be awarded more work—so they have a meaningful incentive to deliver an excellent project on time. It’s easy to spend so much time in the details of a construction project that you get too close to it. This tunnel vision can make it difficult to clearly articulate plans and needs to colleagues and vendors. Seeing paperwork for what it looks like to someone else is incredibly difficult, but it’s also necessary, especially when it comes to the Scope of Work. Public officials should review documents from the audience’s perspective or ask a colleague to look at them before they are submitted. Even the best-planned projects carry some risk. Things happen. The budget might get cut or funding might get diverted. The contractor might not hit your deadlines. Prolonged summer storms could disrupt a project. Government project owners must be ready. They can do that by identifying potential risks months before the project begins and creating contingency plans for each risk. They may not need any of those contingencies, but if they have them, they’ll be able to respond when things go awry. There might be snow falling outside their offices, but for state and local government officials planning construction projects, summer starts now. By planning backward from the end with their goals in mind, researching grant opportunities and procurement options, being sticklers for clarity and creating contingency plans, they can help ensure their projects are successful.